This item has a $1 Face Value of 90% Silver US Coins. 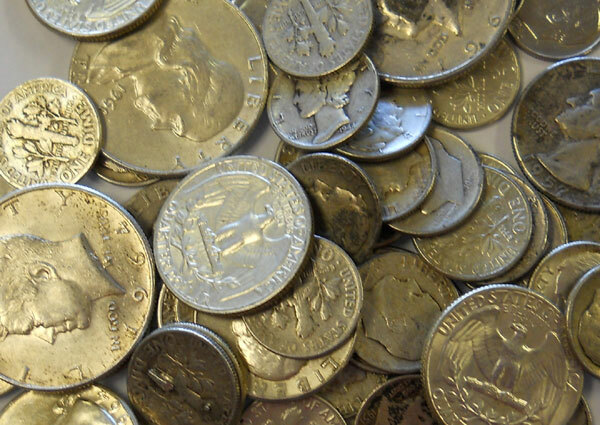 This is a mixture of what we have in stock of dimes, quarters and/or half dollars. We do not take special requests for specific denomination coinage. If your looking for $5 in silver face you would need a quantity of 5 of this item.